Since 2015, Air Space Drone has offered in situ solutions for large communities and institutions. The state of Singapore and the Principality of Monaco were the first to trust ASD for airspace management in low-altitude airspace. 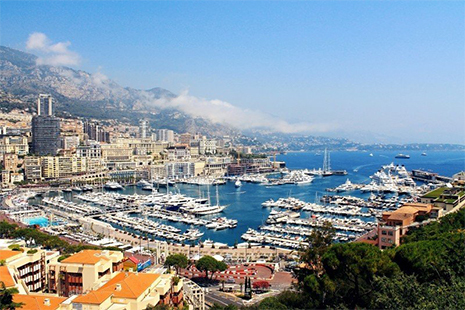 In January 2018, ASD put in place a proof of concept of a low-altitude airspace management system on the Principality of Monaco. This major project will culminate by implementing a complete system in 2019. You have a project ? Contact us! 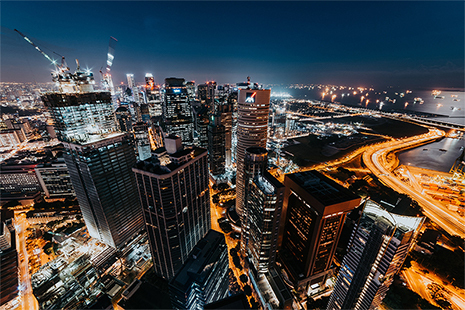 The airspace security solutions developed by ASD have been chosen by Airbus Helicopters as part of the development of its Skyways project in Singapore. Our identification and monitoring solution has been particularly appreciated for its performance in saturated urban areas. Are you interested in our solution to manage your low-altitude airspace?